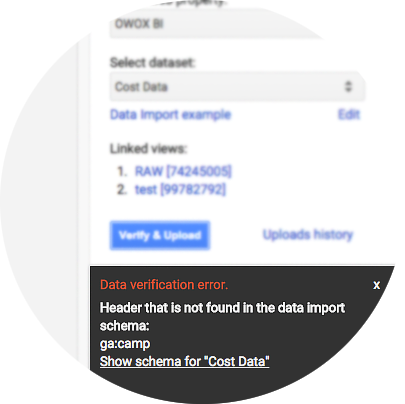 How do you import additional data into Google Analytics? 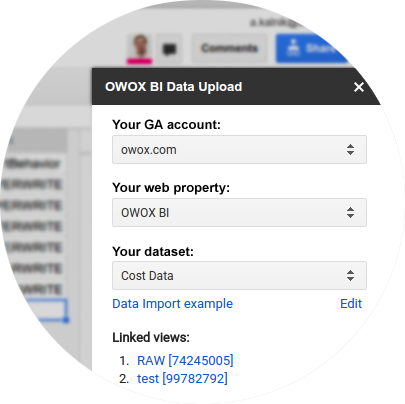 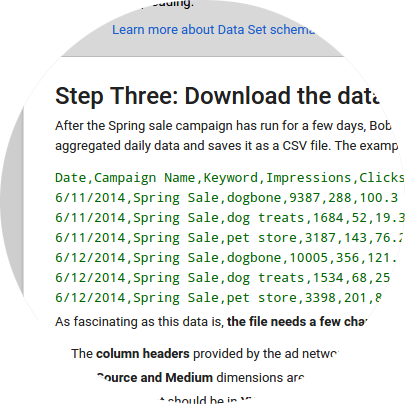 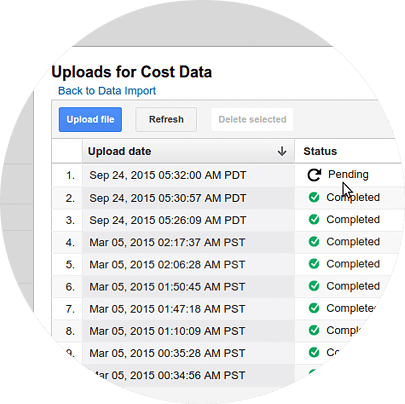 Data import allows you to combine data from other sources with data from Google Analytics. 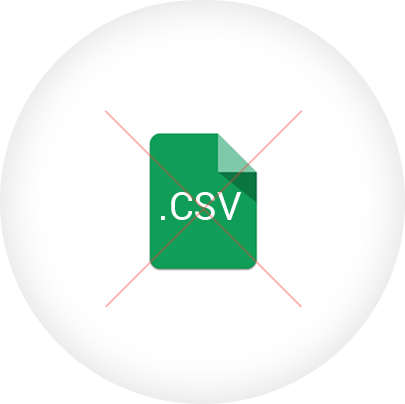 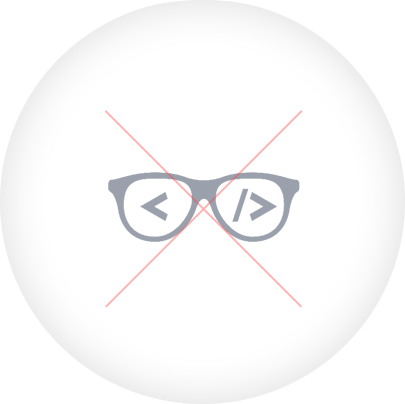 But you need to manually import CSV files in a certain format or involve developers to use an API.